Get that relaxed feeling! Let me show you how. I am sure you know this feeling! After a full day of working, organising everyone around you and then cleaning up all the “lost” items in your home. It is just time to sit back and relax. You know where the best place is to do this. In your bathroom. It the one room teenager will not come in as they know very well that there are places that are private! Ha! It is seriously all about you; it is your get-away place. I know you can use one of the over the counter product and trust me there is nothing wrong with me. You just want to relax. But If I can just share with you this little video and you will see how easy it is to make you own. You know exactly what is in this product, so no wondering what if and should I have…. It has all your favourite ingredients in them. It is so easy to mix up all these ingredients; I even managed to get it all safely into my bath. Of course, you can pick your favourite smells. It is you in your bath relaxing. Pamper yourself with this oatmeal bath soak recipe infused with Tea Tree, Frankincense, and Lavender essential oil! (you can, of course, use others as well) In just a few steps, you can create an extra indulgent experience. Finely ground oats soothe dry and itchy skin, while Epsom salt and premium essential oils take this soak to the next level of luxury. The best part? 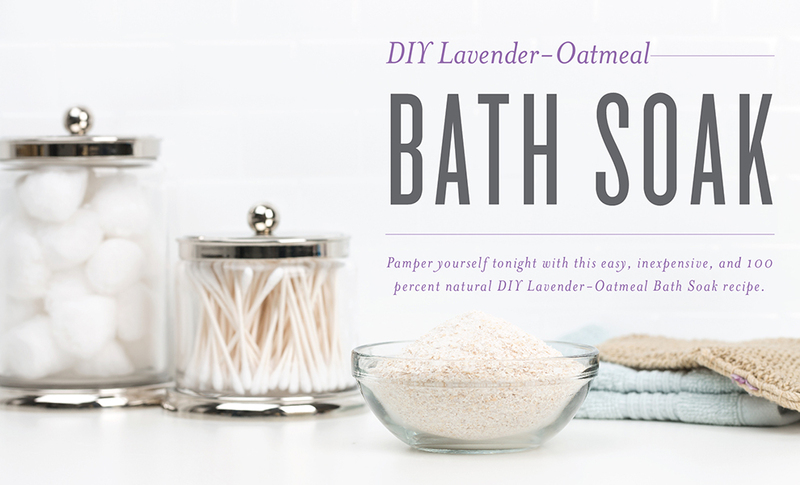 It’s easy to keep this homemade oatmeal bath soak on hand, so you have it whenever you need it! So make it to the right moment and you are always ready to retreat. Would you like to get even more organised? You can order all your essential oils here! 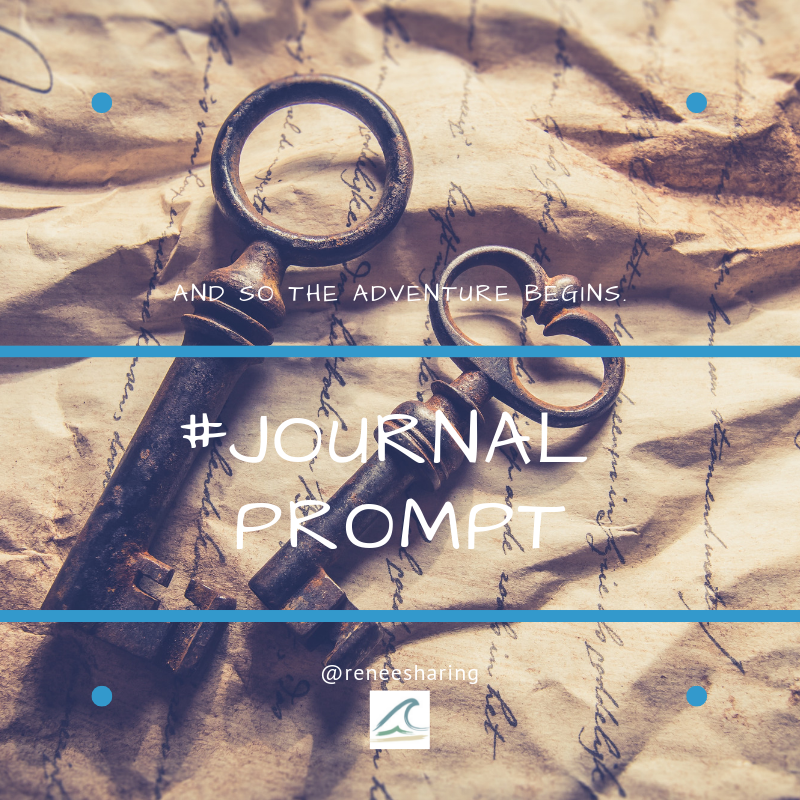 This entry was posted in DIY with Essential Oils and tagged Bath, essential oils, essentialoil, relaxed, soak, young living. Sharing my big love of essential oils with you, #youngliving.